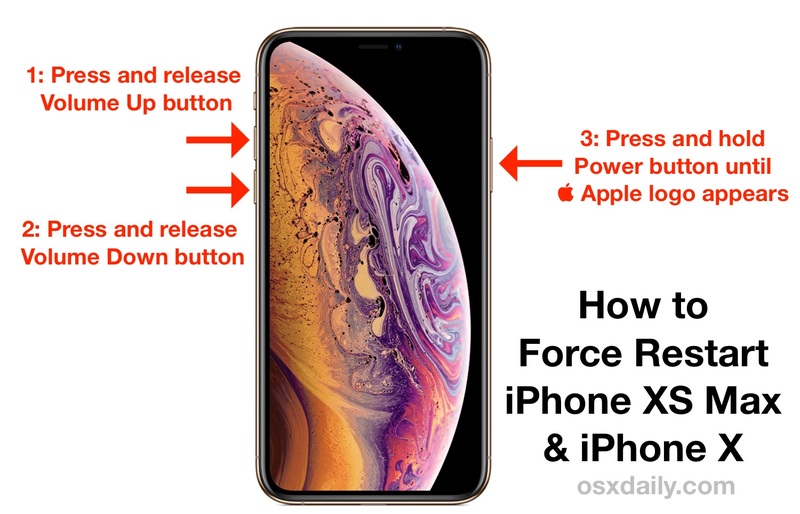 This article will show you how to force reboot an iPhone XS, XR, and iPhone XS Max. Do you know of any other tips or tricks for forcing an iPhone XS, iPhone XS Max, or Phone XR to reboot? Share your experiences in the comments below. What purpose does it serve to eliminate the Home button? This seems like an innovation looking for a problem. Why do they change the reboot method every new iPhone? Change for the sake of change? I guess removing Home button allows for a bigger screen on the front of the iPhone without the room for a Home button. But what I don’t understand is why didn’t they just use 3D Touch to mimic a Home button to unlock the iPhone and return home? You could 3D Touch bottom of the screen to go Home or unlock… Or you can use Face ID now which any agency, official, snooper, or bad guy will just hold your iphone up to your face and unlock it for you, no password required since you can’t hide your face :) Totally secure LOL! Hold your horses there Charlie !! Force reboot an iPhone X, from one year ago. or two clicks of a button, or three or four. Someone clearly didn’t read the whole article. 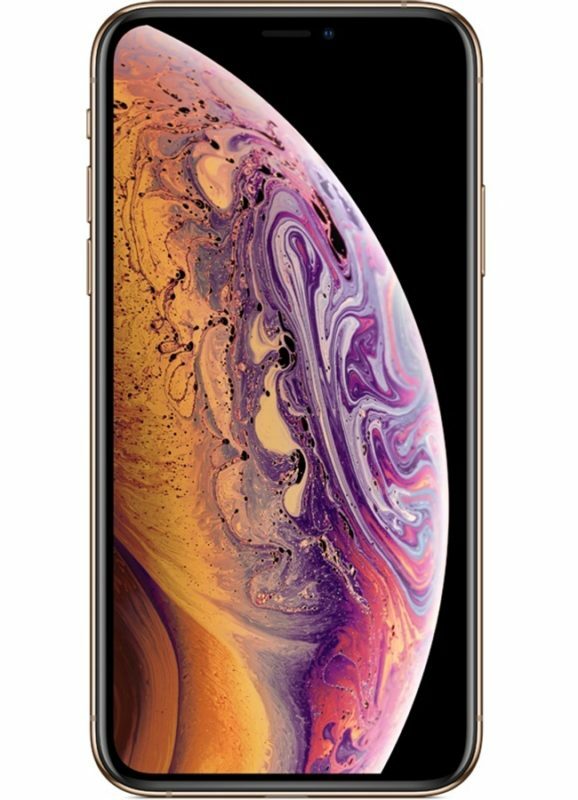 The Home Button is a mechanical device which takes a lot of use and is therefore subject to failure; takes up space which can be used to expand screen real estate without enlarging the physical size of the device; and is nothing like as reliable for fingerprint recognition as Face ID. Swipe gestures are easy to learn and execute. And BTW, 3D Touch is dead, hardly ever used by most people. I use 3D touch all the time to edit text, clear all notifications, launch the task manager, invoke common app actions without launching the apps, to preview and open email, etc, etc. followed the directions (Xs Max) and when pressing and holding the power button, I Siri comes up and won’t go away. You must follow the instructions exactly as written, then when you get to the power button part hold it down until you see the Apple logo. 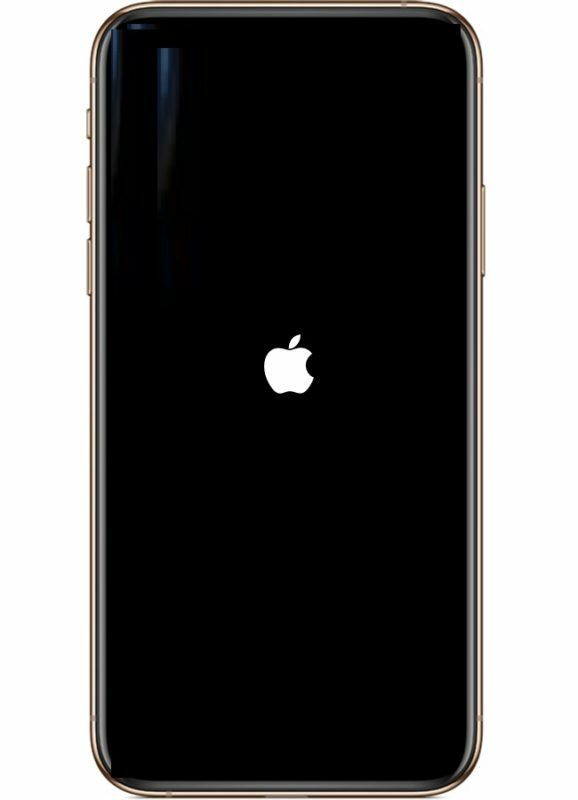 It can take a while, I think it’s a confusing new way to force reboot iPhone XS but this is what Apple has decided is the way.